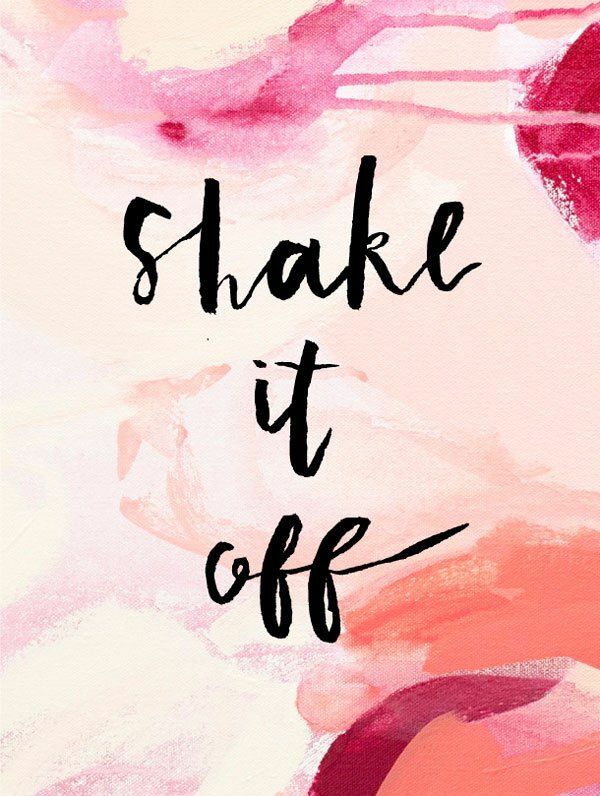 When you feel let down and get given a pinch of disappointment... you just gotta shake it off, shake of those bad vibes and get grinning. Because people that do love you are every bit worth having your love, grins, your company and even your tears (not that they'll ever make you cry). such a ray of positivity on a Monday, thank you! I LOVE this song - it came on the radio and I needed to hear it.